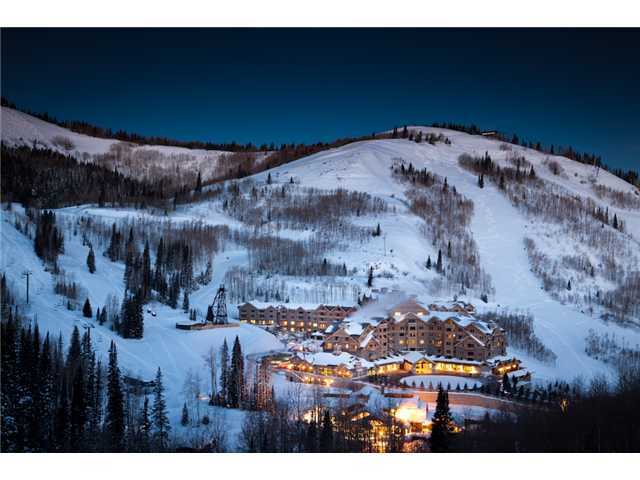 AJ's Deer Valley Real Estate 2016: What can you get in Deer Valley for $10 M? What can you get in Deer Valley for $10 M? Great skiing at Deer Valley yesterday, February 3... After finding some fresh 12" powder shots in Lady Morgan Bowl, stopped in at the Montage with Larry Winter and friends for an excellent $19 Cheeseburger (with fries!) Ok, the same burger was $16 last year, but with $70M worth of condos already sold in the building, with the most recent ($5m) closing yesterday as I was finishing lunch, prices seem to be stabilizing! Yes, but you can still get a beautiful 2800sf ninth floor 4 bedroom at Montage for about 4m! 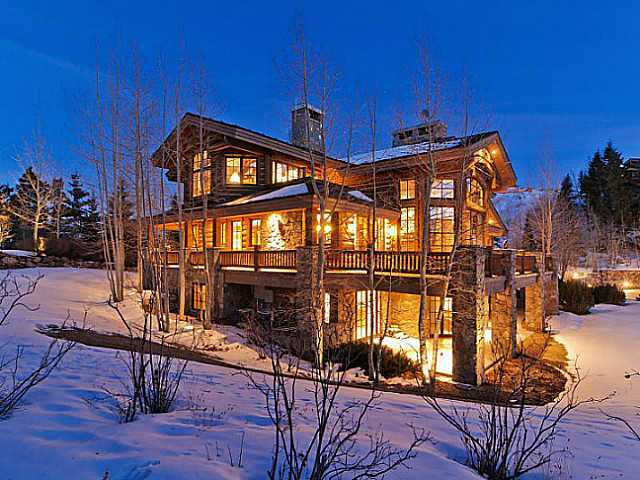 What else is selling for $10m in Deer Valley? Well, nothing else really! There are plenty of fabulous homes are available on the mountain from Deer Crest to Bald Eagle to Empire Pass, well past $20M! However, the hot spot has been Bald Eagle... two homes sold already this year for about $7M, and another 5m sale is pending in Deer Crest! Watch for more of the same during the remainder of the ski season!